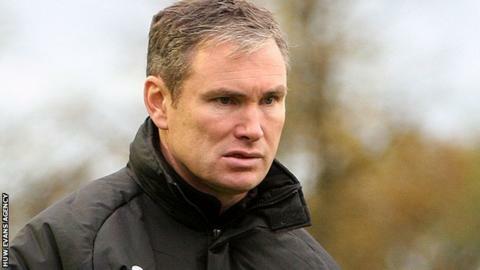 Wrexham manager Kevin Wilkin says his players "have not done themselves too many favours" with the 1-1 draw against Southport in the FA Trophy. The Conference rivals will meet again in a replay at the Racecourse on Tuesday, 16 December. Wilkin plans to make changes and wants a vast improvement. "People that would be knocking on my door, wanting to start in the team, with the greatest respect have not done themselves too many favours," he said. Manny Smith had put Wrexham ahead after 16 minutes before Andy Mitchell equalised for Southport in the second half. "We didn't really deserve anything more than we got," said Wilkin. "The reality is we've had a poor game and they [the players] need to have a look at themselves. "But that game's out of the way now. We've got another opportunity on Tuesday and we need to make sure we're positive in what we do, and make sure we perform a whole lot better than we did in the second half."